Can I Give My Cat Grapes? If we are judging fruits in terms of sheer fun, grapes win for precisely one reason: they roll. Though grapes are not the most exotic, glamorous, or prestigious of fruits, they are nutritious, delicious, child-friendly, easy to store, portable, and they double as edible marbles that skitter across the table every time they roll out of your plate. But, while rolling grapes make for great fun when you’re an eight-year-old kid playing dinner table soccer, they are also a perfect opportunity for your cat to supplement their diet with fallen bits of fruit. Grapes that roll off the table don’t just disappear, after all. So the next question is this: can cats have grapes? Is the occasional floor grape an acceptable treat for your cat? 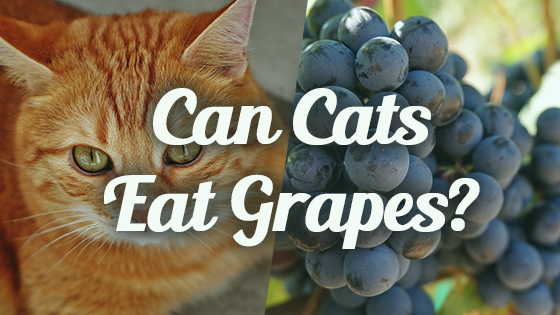 If so, can you go one step further and feed your cat handfuls of grapes as a form of dietary supplement? Unfortunately, no. Your cat should not eat grapes at all—not individual bites off the floor and certainly not by the handful in their own food dish. Grapes are extremely poisonous to cats, and no amount is considered safe for feline consumption. Grape toxicity can come about as the result of one large dose, or as the result of frequent small doses. Either way, it can be life-threatening. Though this is inconvenient because it means you have to be careful about what foods hit the floor, it’s no loss for your cat—there is almost nothing in grapes, nutritionally speaking, that would make them a worthwhile food choice for your feline friend. Though Fluffy seems like a sweet, beautiful, delicate flower, she is an obligate carnivore. Even the fluffiest, most refined Persian cat is not suited to daintily chomping on fruits such as grapes. The tinkly little bell hanging from her pink collar is deceptive: evolution has carefully crafted her to subsist almost exclusively on meat, including unappetizing bits like fur, organs, and bone marrow. In fact, most cats do not even enjoy eating grapes, which is why there are so few cases of grape toxicity in felines. This is probably due to the fact that cats do not have the ability to taste sweet foods. Though we can meet many of our nutritional needs by loading up on grapes, cats are not biologically suited to extracting nutrition from plant foods. The vitamins and amino acids in grapes are not present in forms that are readily available for cat digestion. This means that, even if grapes were not toxic, they would present no real health benefits for your cat. But grapes ARE toxic, and the dangers of eating these little round fruits go far beyond empty calories or an upset stomach. Cats who eat grapes are at risk of suffering from kidney failure, which can set in suddenly and is often fatal. To make matters worse, no one is sure exactly what chemical found in grapes leads to kidney failure, so there is no known dose or method of preparation that is considered safe for cats. The wide range of tolerance levels can make this even more difficult—while some cats can eat a couple of bites without batting an eyelash, others suffer from kidney failure within hours of their first taste of grapes. To be safe, avoid grapes, and grape juice, altogether. If your cat eats grapes, it would be wise to contact a veterinarian as soon as possible. Your vet can induce vomiting, which will prevent absorption and head off any potential problems. If your cat has consumed a toxic number of grapes, they will experience general poisoning and kidney failure symptoms. Excessive vomiting is often the first symptom of poisoning, and will occur within a couple hours of consuming the toxic substance. Other symptoms include diarrhea, low energy, physical weakness, loss of appetite, decrease or cessation of urination, seizures, abdominal pain (your cat may yowl if you touch their abdomen), and dehydration. If left untreated, kidney failure is usually fatal. As a general rule, the sooner you seek treatment, the better your cat’s prognosis will be. The first step in treatment is usually to induce vomiting.  After that, your cat may be given activated charcoal to prevent further absorption of toxins into the bloodstream. After that, your veterinarian will focus mostly on minimizing damage to the kidneys and keeping your cat comfortable—they may receive intravenous fluids and drugs to help slow down diarrhea or vomiting. In extreme cases, your cat may require a blood transfusion. All of this can be prevented by keeping grapes far away from your cat! In conclusion, there is no way to safely feed your cat grapes. Whether they are organic, fresh, frozen or juiced, grapes are extremely toxic to felines in any amount. Keep this fruit far away from your cats, and instead, opt for a kitty-friendly choice, like strawberries. Your cat doesn’t have a sweet tooth, so they aren’t missing out on much! Can Dogs Eat Rice? Can Dogs Eat Raisins?